Breastfed babies rarely get constipated because breast milk is easy to digest and stools are softer, making bowel movements trouble-free. Bottle Fed babies are more inclined to suffer from constipation because formula milk is less easy to digest and bowel movements will be thicker and, making constipation more likely. It is perfectly normal for a small baby to have a bowel movement only a couple of times a day or even every few days. If you notice your baby hasn’t had a bowel movement for a while and seems troubled by it (irritable, suffering from tummy cramps, wind and pulling his legs up to his tummy, or with blood in his nappies), consult your GP immediately. It is rarely serious but your doctor can prescribe medicine especially for a small baby when conventional medicine may be dangerous. Somewhere around four to six months, your baby will start to be introduced to solids. This can cause slight constipation as his system gets used to new, more solid foods. The consistency and frequency of his bowel movements depend on what he eats, so if he is not getting enough fresh fruit, vegetables or liquids, he will be more prone to constipation. 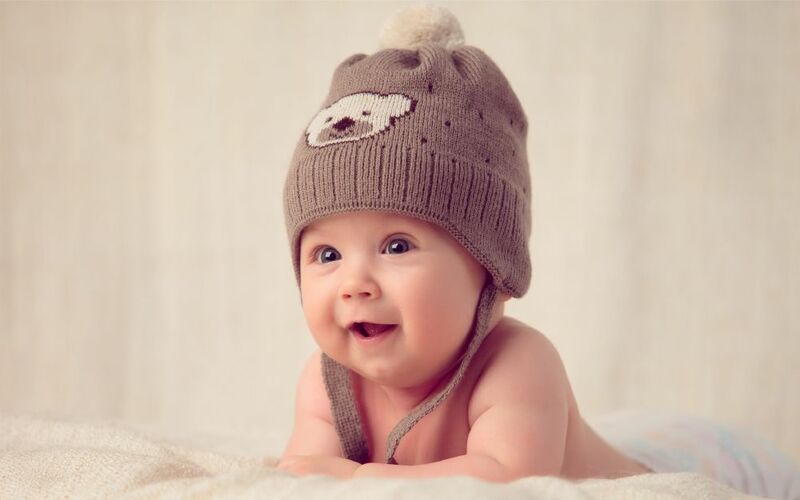 On the other hand, babies of this age may have a bowel movement several times day or just one every two to three days. You’ll know what is ‘normal’ for your baby. You should only be concerned if your child has gone longer than about four to five days without having a bowel movement (and is older than six months) and if he seems to be in pain, uncomfortable or has tummy cramps. You may also notice that his stools are hard and pebble-like, or that there is some blood in his nappy. If he is an older child, he may complain that he finds it hard to have bowel movement or seems to be straining on the potty or loo. If you notice any of these symptoms, consult your doctor, who can prescribe special laxative unless it has been prescribed, as general over-the-counter medication can be unsuitable for young children. If your child has occasional bouts of constipation, there is nothing to worry about; it is probably his system getting used to new foods. If he has frequent or chronic constipation, you should make an appointment with your GP to rule out anything more serious. How can I stop my child getting constipated? If he is on solids, encourage him to eat more fibre, giving him plenty of whole grain (whole-wheat bread, brown rice and cereals), fresh fruit and vegetables. Avoid giving him processed foods. Make sure your child gets lots of fluids, preferably water. Don’t leave him sitting on the loo for a long time, especially when potty training, as this could discourage him from going. If he had an uncomfortable stool previously, he may be afraid of having another one and therefore hold it in, making things worse. A child may also hold in a stool as a way of resisting parents too eager to potty train him. Make sure you leave plenty of time for your child to have a bowel movement so it’s not rushed. This is especially the case if you’re out and about – on a shopping trip, for 4instance, or visiting a friend – as he may be reluctant 4to have a bowel movement when he’s away from home. If he is over six months, give him cooled, boiled water. Try to make sure he has a diet with enough fibre, including whole grains, fresh fruit and vegetables. Your doctor can prescribe special laxatives if necessary – never give your child a laxative that has not been prescribed if he is prescribed one, follow the instructions on the packaging very carefully to give the right dose for his age.